Brent Ridenour, Ohio Northern University Head Men’s Coach and 2012 NCAA D-III National Runner-Up, demonstrates a simple yet effective drill that could easily be added to your collection of drills. The video has sound, so please make sure your sound is turned on. The set up for the Moving Grid Drill is as follows. Cones are used to mark off four 15yd by 15yd boxes or grids. The boxes are placed in the four corners of one half of the field. Depending on what you want from the drill the size of the box can be changed. You can also move the boxes further apart if you want to make them work harder. Four groups of five players each are placed into each box. The coach will call out a foot drill to use and the players will begin moving and handling the ball in tight spaces using the technique that coach called. After 30-45 seconds the coach will may a call of Right, Left or Diagonal. On the call the players will push the ball out of their box and move to the box in the direction of coaches call. Their goal is to get the ball to the next box in three or four touches and get there as quickly as possible. The coach will then call out another foot drill and the players will now execute that skill in tight spaces for 30-45 seconds. 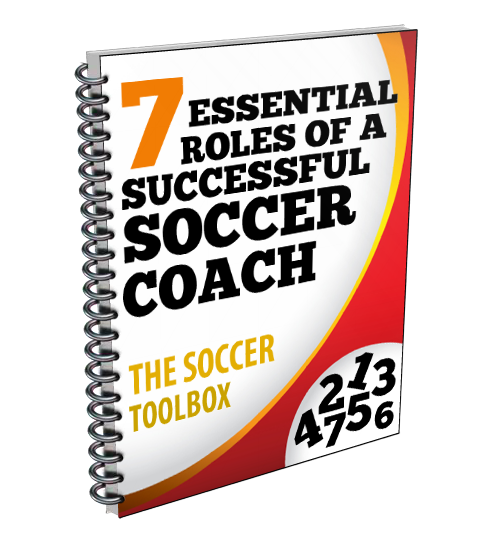 The coach will then give another directional call and the players move to the next box and begin executing the next foot skill drill. You can vary the length of time in the box as well as the total time of the drill. Calling changes quickly makes the drill tougher physically as the player will be running more frequently. If you are wanting more skill work, then you can lengthen time in each box. Thanks for the feedback Jose!